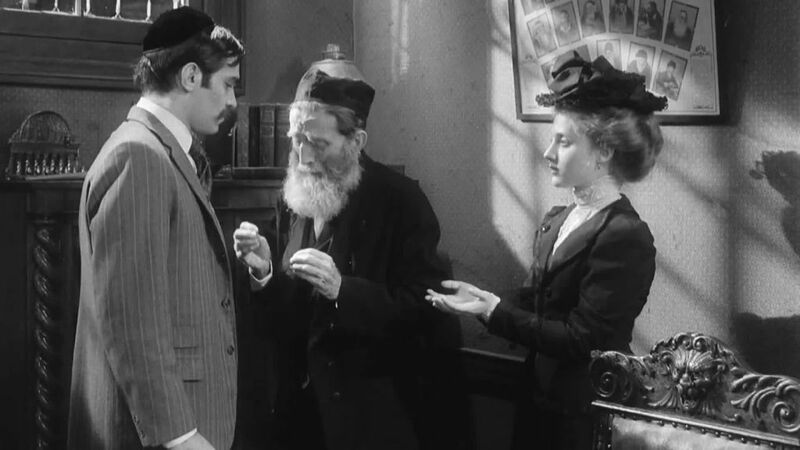 The Saratoga Jewish Community Arts presents: Hester Street, a 1975 Drama film/Romance ‧ 1h 30m. From IMDB: Dealing with themes of assimilation, this film, set in the early 1900s, focuses on the experiences of an immigrant family in New York City. Gitl (Carol Kane) has just arrived in America from Russia with her son. She has come to meet her husband, Jake (Steven Keats), who has been in the States for some time and is comfortably settled. While Gitl struggles to find her place in this country, she clashes with Jake, who has fully embraced their new homeland. Panel discussion and dessert reception to follow. $5 donation requested. Nov. 12 at 7pm at Temple Sinai. For information and reservations call 518-584-8730 opt. 2 / office@saratogasinai.org.